Every once in a while all your ducks line up and you’re sitting pretty. You have one of those Cialis moments with the wife. You get a parking space in front of the house or if you’re younger you get accepted to Harvard and laid on the same day. 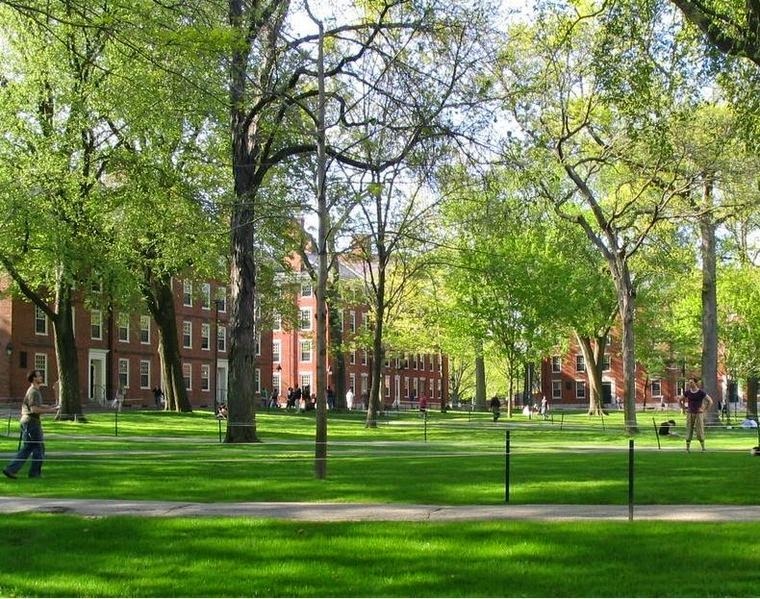 Or you have a Cialis moment in Harvard yard, say at the 40 or even 50th class reunion. All the pieces of the puzzle seem to fit together. You begin to think there’s a divine order at work. It’s a little like Pascal’s Wager. Why not believe that God exists and all is well with the world? What’s to be lost? Similarly, why not shoot for snake eyes? The answer is that happiness is like the brick wall that you’re always butting your head up against when you can’t get any of these things. Is a state of being in which you have satisfied all your yearnings necessarily that enjoyable when all you have to look forward to is a downhill ride? You and your significant other stare at each other over candlelight at the romantic French place you go to for celebrations, admiring each other shitfaced grins and feeling relatively restless, bored and discontent. Yes, the stars seem to have become aligned, but you start to feel an anxiety in the pit of your stomach. What about tomorrow? You’ve gotten into Harvard, but you’re not necessarily going to get into Harvard Law or you’re fighting, miss the Cialis moment and actually get a ticket for parking in front of the hydrant you didn’t notice, as you slammed the car door shut. Or you’re a drug addict and you drop the vial, elixir or pill that was going to make everything right and find yourself on the floor of a public bathroom trying to lick up powder amidst the shards of broken glass. Yes you’ve fallen that low in your need to get those ducks lined up again. You begin to feel Pascal’s Wager is a losing proposition to the extent that it’s left out a whole reality in which chaos and unreason predominate and God doesn’t exist at all.